Yay! 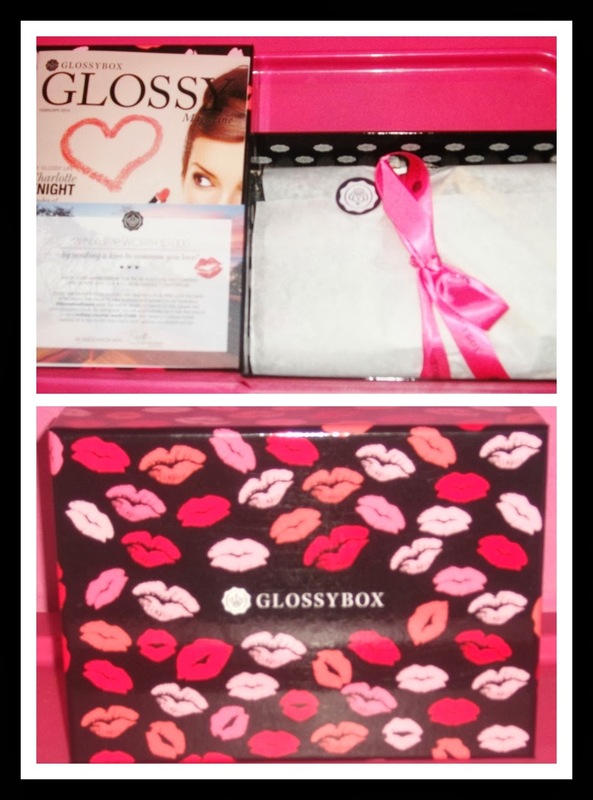 My February Glossybox finally arrived today. I adore the design of the box, so pretty! Although the Lindt chocolate is not a beauty product, it was a nice extra treat, especially as it was my birthday on the 9th of February. Love Love Love! Leaves a nice shimmer, It also has Vitamin E which is good for the skin. I would definitely go out and buy this at full size. I was extremely happy when i saw this as i was planning on trying some products from Ciaté London. The pot has a little bow which makes it look super cute, I was pleased that I received this in full size. I usually wear pink lip glosses. I tried it on and i was pleased that the colour suits me, wear a clear lip gloss over this lipstick and you're set! There was a choice of the ultra-moist range and ultra-sleek range. I got the Ultra-sleek range. I can't wait to try this as i like to look after my long hair. The product has natural ingredients such as Moroccan Argan oils and Avocado. My eyelashes are long but I love wearing & trying different styles of Eyelashes too. These are quite small perfect for an everyday natural look.